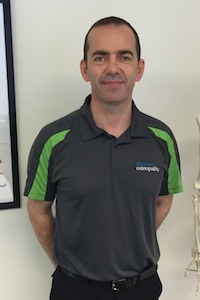 Terry uses soft tissue therapy and manipulation to help people rehabilitate from injuries, improve functional mobility, improve performance and to give relief from acute and chronic pain. 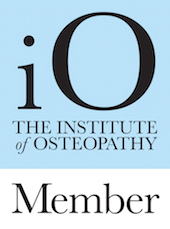 Terry is a 4th year osteopathy student at Staffordshire University and has diplomas in Soft Tissue Manipulation & Articulation and Remedial Massage. 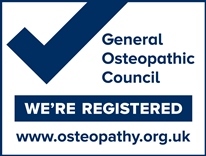 After I had many successful treatments from an osteopath and a remedial therapist I was able to kick the pain relief, prevent further injury and my performance and range of movement got so much better. I wanted to help others to do the same.